1. Simply click "Open Account" on the top right of the website main page or click here. (4) Click on "Join BITKUB"
Check the box "I agree to Bitkub TOS, Privacy, and AML Policy." 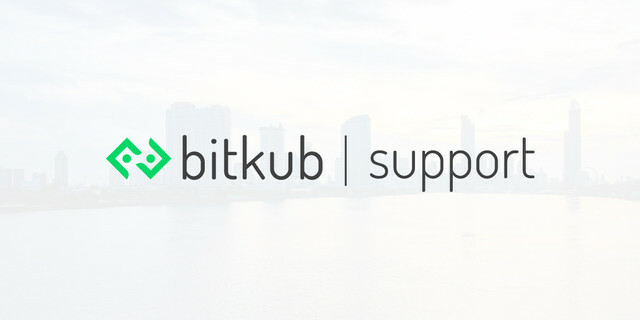 and click "Join Bitkub". (5) Please click "confirm" to continue the process of verifying your email address. 3. You will receive a link to confirm your email address in your email (If you do not see a confirmation email, please check your junk/spam box). 4. Done! Before trading, please verify your account identity and deposit your money.